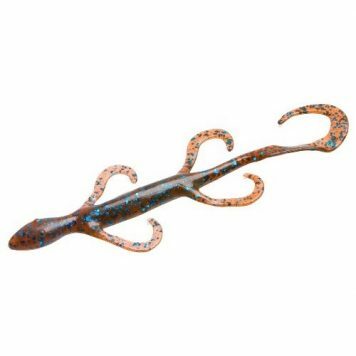 The Zoom ® Lizard provides an all-around classic shape and size creating more attraction for bass. 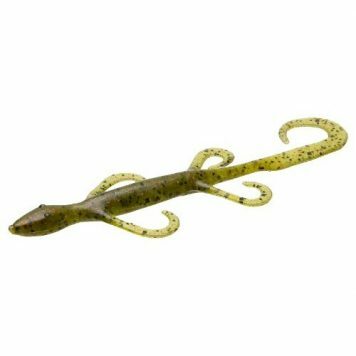 The Zoom ® Lizard provides an all-around classic shape and size creating more attraction for bass. 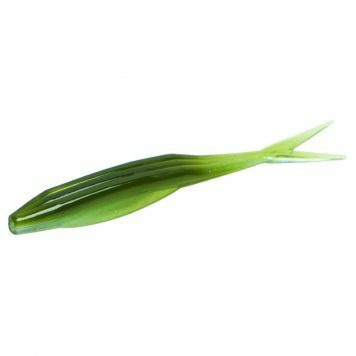 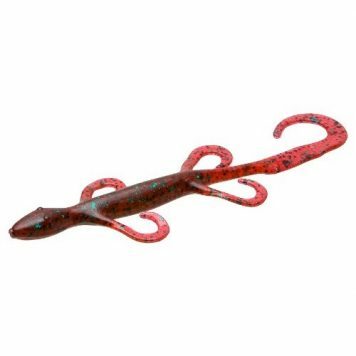 The injected plastic makes it tough in dependable under every condition, and it is soft enough for smooth flowing action in the tail and legs. 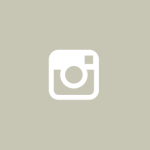 The colors run true from lizard to lizard and from bag to bag. 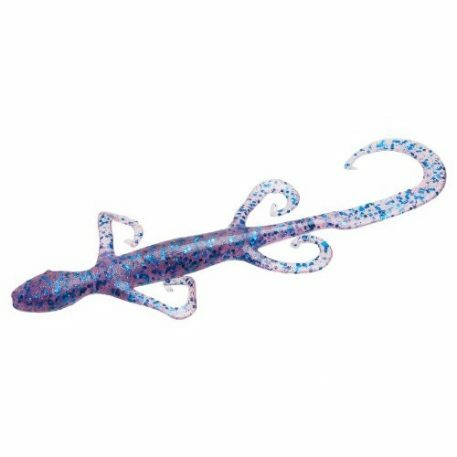 The Lizards absorb dye very well, allowing you to customize your baits while on the water.